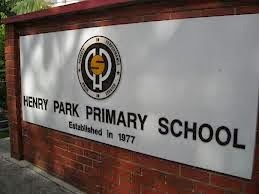 Henry Park Primary School is located at 1, Holland Grove Road in Singapore 278790. It is enclosed within the Holland Region. Holland is known for its infamous entertainment hub called Holland Village. It is composed of restaurants, nightspots and cafes that are perfect for night outs. Nearest MRT is Dover MRT and the closest bus interchange is Clementi Bus Interchange. Amenities in the area include Holland Road shopping Center, Sheng Siong Sypermarket and NTUC Fairprice. Some of the schools close by are Singapore Polytechnic, Newtown Secondary School and Anglo Chinese Junior College.